Many of you want to learn to repair or even make your own clothes, and we applaud the renaissance of this tradition: having these skills is a powerful antidote to the relentless consumerism of our time. Repairing a much loved garment is worth every minute of the process and you end up with a much more characterful favourite jumper or dress once you have mended it – perhaps even deliberately in visible fashion. On Saturday afternoons, my apprentice Quentin Felix is at the academy to help you doing just that in his Drop-In sewing class. Reproducing a beloved staple you have worn so many times it’s beyond repair is another way of staying true to yourself, and your own style. Claire Hutchinson will teach you exactly that, in her class dedicated to the art of the replica. She also delivers a hugely popular dressmaking class on Sunday afternoons. 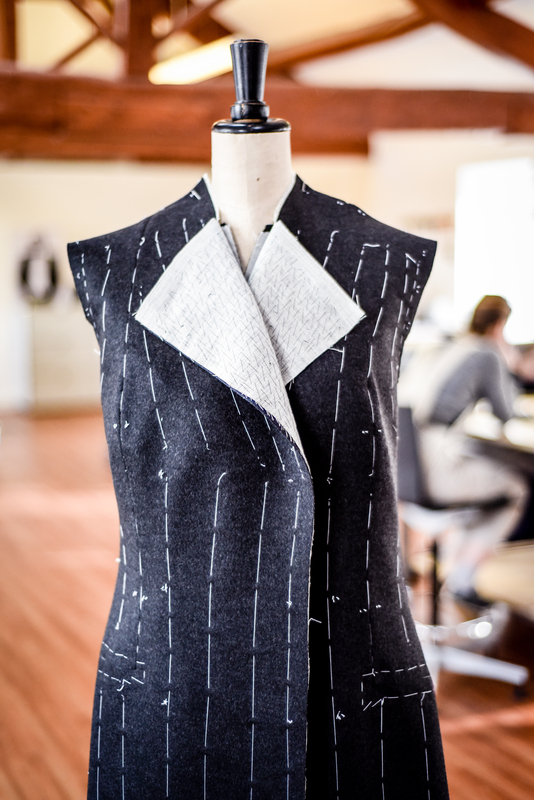 Creating a garment from scratch entirely begins with learning how to make your very own cutting pattern. 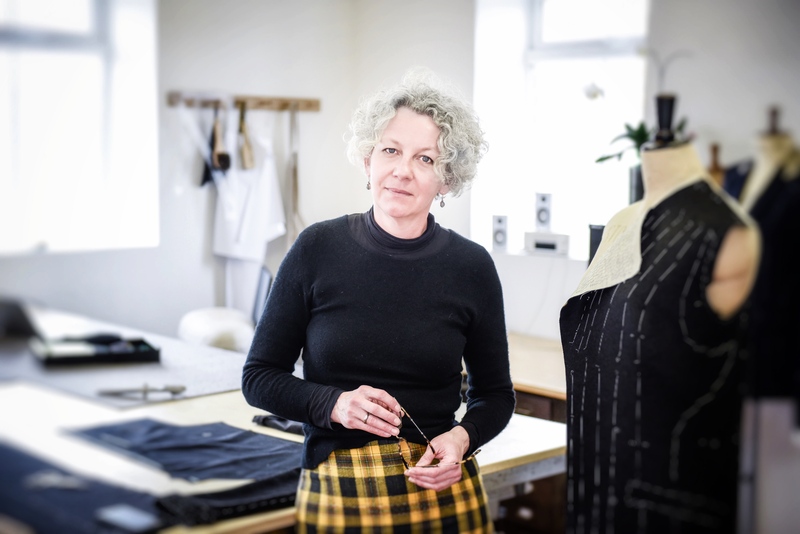 We have organised a series of workshops introducing you to the art of pattern drafting from scratch: starting with a simple skirt, we will move on to a shirt and finally a (male or female) trouser pattern – powerful stuff. And to make it even easier to get on the course you want, our pattern making classes can be booked online. 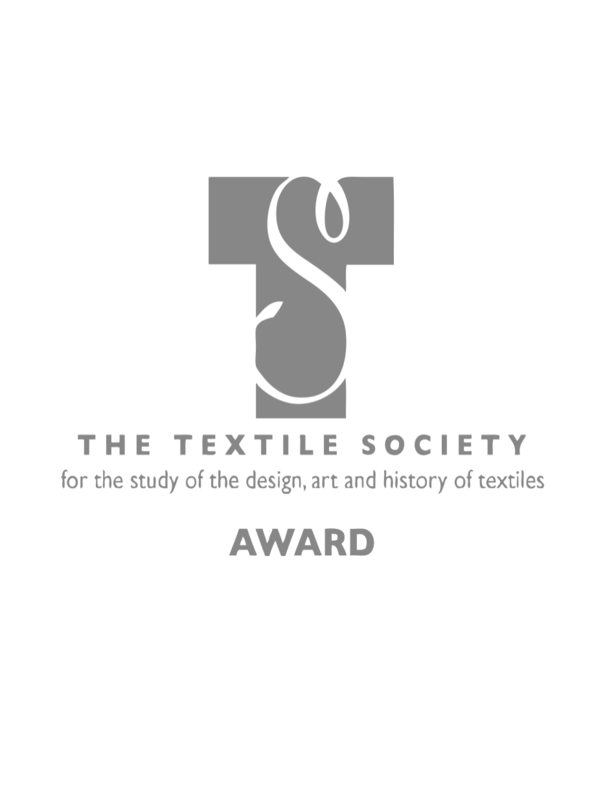 I am delighted to have received the Textile Society’s Professional Development Award. The concept of delivering the ABC Level 5 Diploma, an Ofqual regulated programme and highest UK standard in Bespoke Tailoring, as a stand-alone alternative to the traditional apprenticeship is officially award-winning! The Society states in their announcement: “The selection panel were particularly interested in bringing an ABC qualification of tailoring to the North” and continues: “the application shows initiative and enterprise, specialist knowledge and strong professional experience. The strength of this application is its potential to disseminate knowledge through vocational education”. As part of ITV’s ‘Tonight’ programme, I recently spoke about the skills shortage in the UK and how, in our sector, emphasis is being laid on increasing the provision of practical skills training in response to that shortage. There is a big offer out there for conceptual programmes but the real shortage is with practical training. Filming took place at the Tailoring Academy, which I founded in response to what I know is an enormous demand for traditional tailoring skills: young people up and down the country – not just in our field but across all disciplines – want to learn to make things by hand again, a powerful antidote in an era of pretty relentless consumerism. Much of my work focuses on developing skills in those older than school age. Typically, applicants are self-taught, have a segmented background of different roles in the industry or are fashion design graduates with a degree under their belt. These candidates are aware they don’t have the technical skills, pattern and garment construction in particular, they need to progress in their chosen career. At the Academy, which shares premises with my bespoke tailoring house, students receive the entire bespoke skill set, giving them control over the process from start to finish. Once they have completed the one-year course, they are in a position to deliver the highest quality in garment making, enabling them to set up their own business or seek employment equipped with an acknowledged qualification. The new ABC Level 5 Diploma was designed by the Savile Row Bespoke Association and Creative Skillset to open up an alternative route to the traditional apprenticeship and the Tailoring Academy has become the first UK training centre to deliver the programme as a stand-alone qualification. In recognition of this unique opportunity, the CapitB Trust, which is funding training for the next generation of fashion and textiles industry talent, has committed to grant £2,500 to each student enrolled with the Academy. There will be no essay-writing but hands-on practice, under the guidance of master tailor Brita Hirsch, who has 30 years of experience under her belt. Teaching within the environment of her bespoke tailoring house, she keeps the class size to only six students to ensure that each individual receives her full attention. 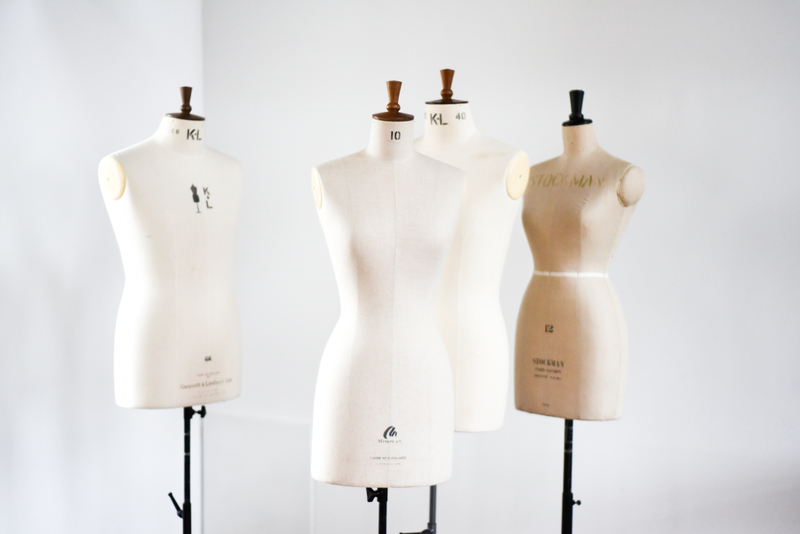 Students will acquire the entire skill set – Cutter AND Tailor – from pattern drafting to hand finishing bespoke garments, in a full-time course with a focus on the all-important practical skills. Launching in September 2018, the programme will deliver a total of 1,200 hours of tuition, running through to July the following year. Successful students will leave the Academy with an industry-acknowledged qualification, enabling them to seek employment or set up their own business, if they so wish. The Academy is licensed – as the only UK provider – to deliver pattern construction using the renowned Müller & Sohn system, in English. Graduates will be in a position to draft bespoke garment patterns from scratch, individually for each customer. They will be issued with a separate M&S certificate upon completion of the course. The Level 5 Diploma has been designed for applicants with previous experience in the field, however no formal prior qualification is required for those applying for a place. Non-accredited prior learning related to the fashion and textile industry e.g. voluntary or unpaid employment or relevant training in areas such as garment making, fashion design or textile studies may be useful evidence to demonstrate an appropriate level of experience. Those interested in more information can get in touch using the contact form below. 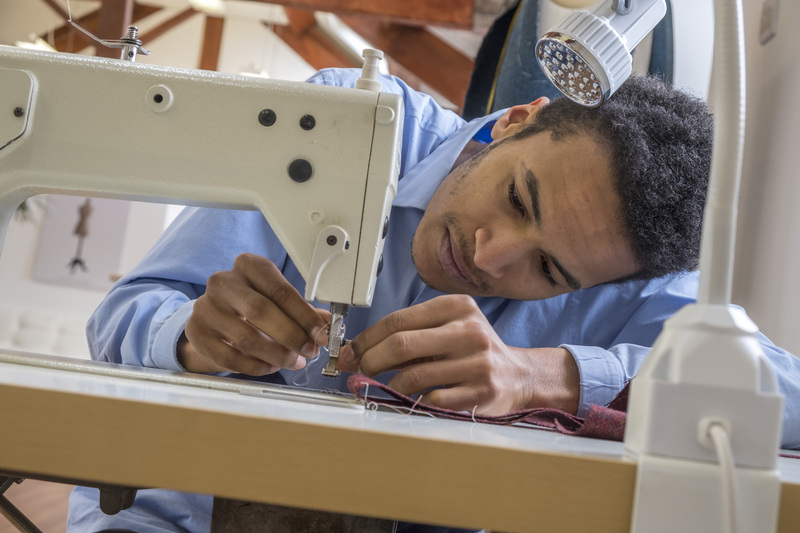 At the Tailoring Academy, we believe that students should receive a full education and acquire, alongside their practical training, a sense of responsibility and accountability for their work. 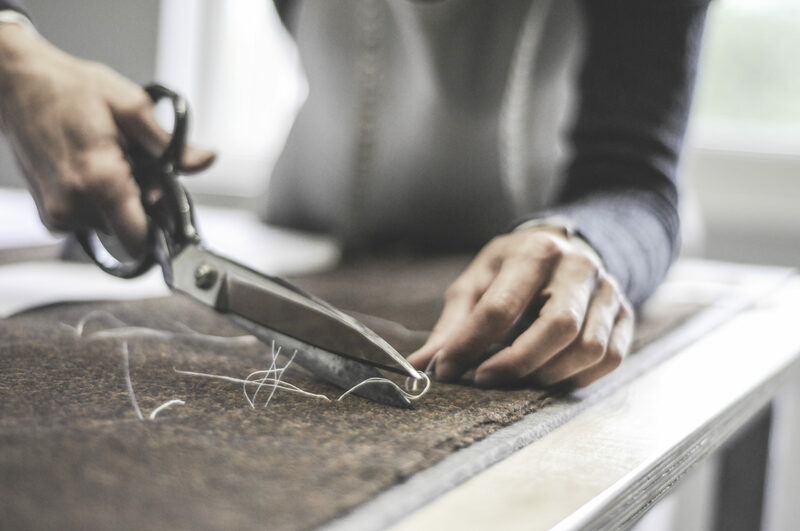 Traditionally, apprentices receive training in only one area of the craft: they must choose between different pathways and become trouser or coat makers, or cutters. From an employer’s perspective, this secures a succession of specialists as part of their in-house production. From an employees point of view, however, following years of commitment, they often haven’t had the chance to acquire skills needed to move on or set up their own company. We therefore adopt a more holistic approach and teach BOTH pathways (the entire bespoke skill set) to ALL students: graduates leave the course with two acknowledged qualifications, as fully rounded specialists. We believe that practice is essential for any craft and encourage our students to spend time in the workshop outside teaching hours. During term time, students have the facilities exclusively to themselves each Friday. The programme starting in September 2019 will provide 1,000 hours of guided tuition and individual practice in total. Pattern construction is an important part of our curriculum, and students learn to draft individual paper patterns from scratch. 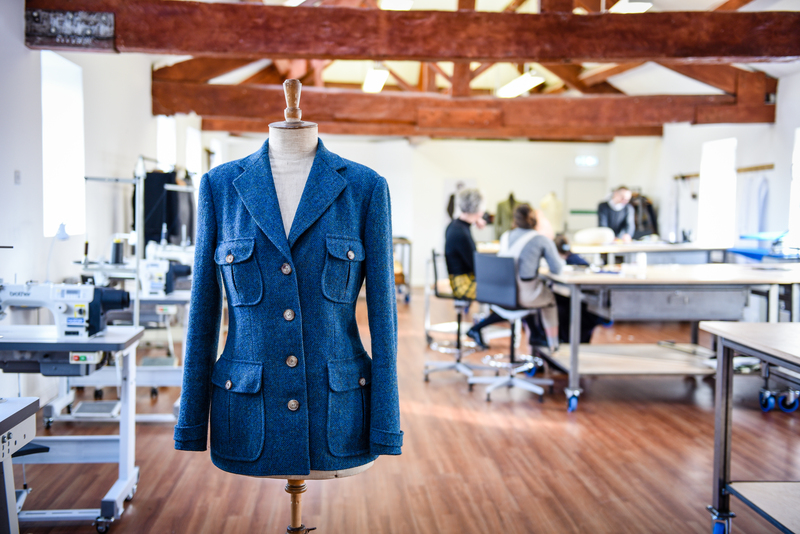 The Tailoring Academy is the first UK training facility to follow the renowned German Müller & Sohn construction system (in English), which allows a truly individual pattern draft for each customer. 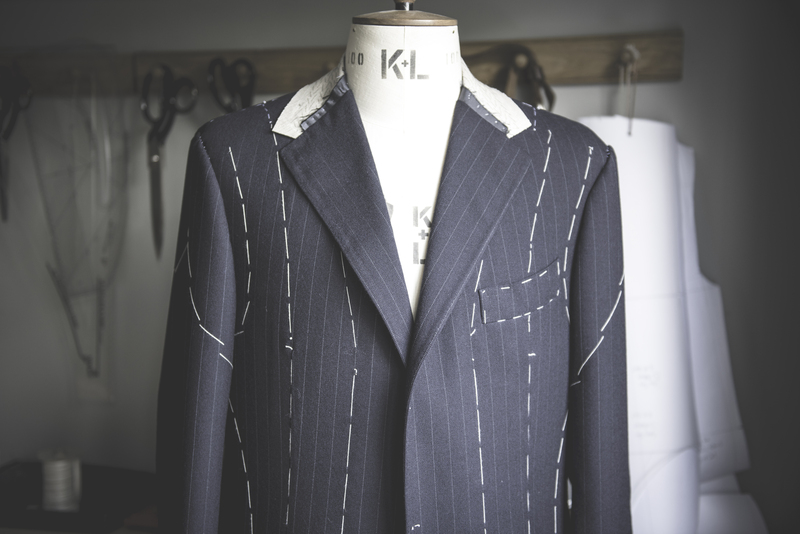 Finally, to provide students with practical experience in measuring, fitting and consulting individual customers, we pride ourselves of our ‘Community Tailoring’ scheme: students take on bespoke commissions from members of the community, and work with them through all stages of the bespoke process. Participation is voluntary but students are encouraged to take this opportunity to practice their skills and generate some income at the same time. The Tailoring Academy Ltd. was founded in response to the lack of practical tailoring training in the UK, particularly outside of London. 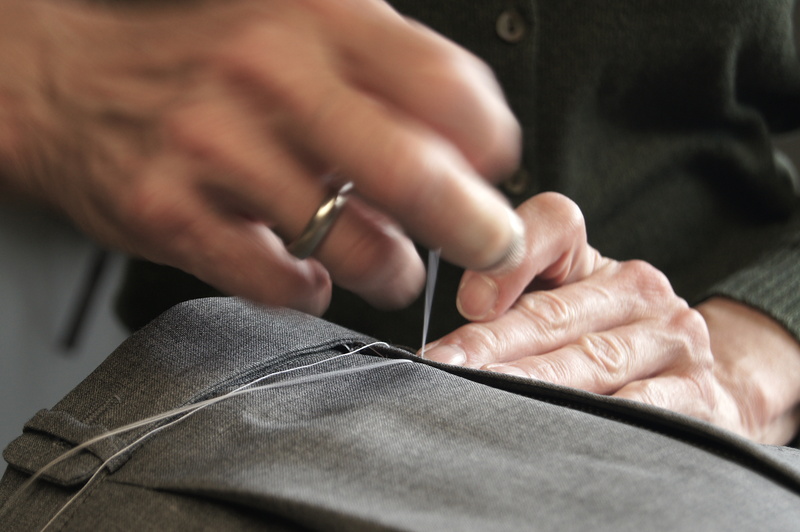 Based in the North West of England, it aims to end this shortage by becoming the first UK training centre to deliver the new ABC Awards Level 5 Diploma in Bespoke Tailoring, as a stand-alone qualification. Designed in collaboration with Creative Skillset and the Savile Row Bespoke Association, the programme is delivered in partnership with Macclesfield College, providing practical skills training and opening up an alternative route to learners who can’t or don’t want to go through a traditional tailoring apprenticeship. 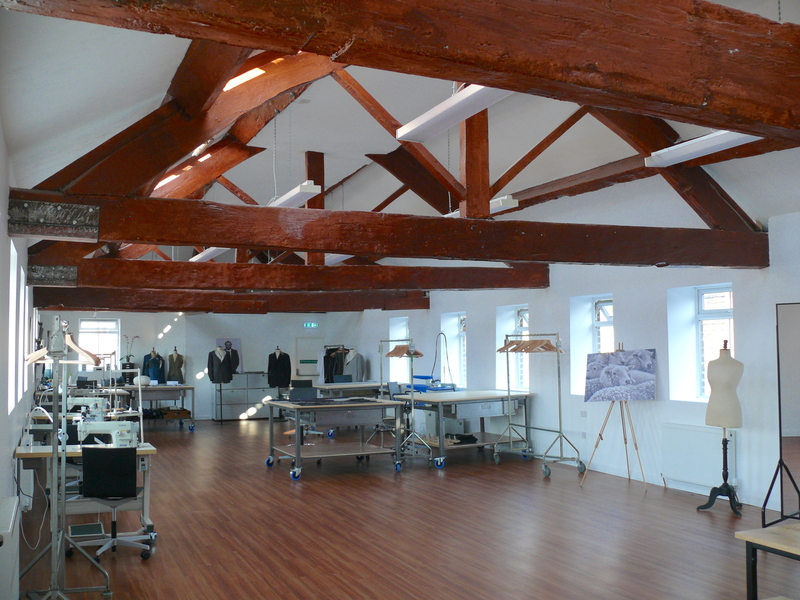 The Tailoring Academy is based in Macclesfield, the old centre of the UK silk industry, with excellent train links to Manchester (25min), London Euston (1h 40min) and further afield.